Merino is nature at its best. It is a fine, natural, renewable fibre with outstanding insulating abilities. 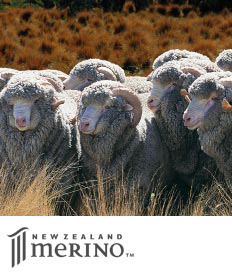 The unique alpine environment in which Merino thrive is renowned for producing exceptionally high quality fibre, superior in its softness, strength and durability. 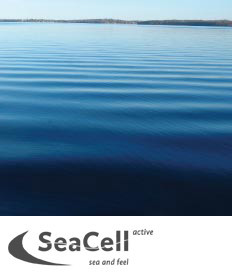 Entwined within the thread of the Merino yarn is SeaCell active, an innovative, cellulose and seaweed-based fibre with extensive applications for medical textiles and situations where hygiene and cleanliness are important.